People seem to be taking an interest in becoming more creative with their entertaining ideas and styles over the last few years. 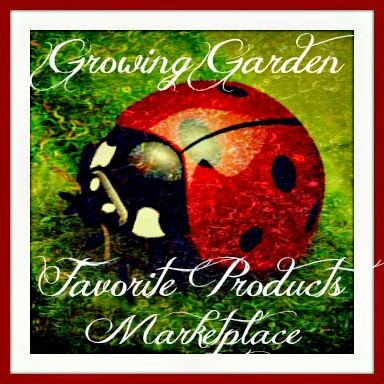 There are all kinds of display ideas on websites like Pinterest and of course how to's in places like YouTube. 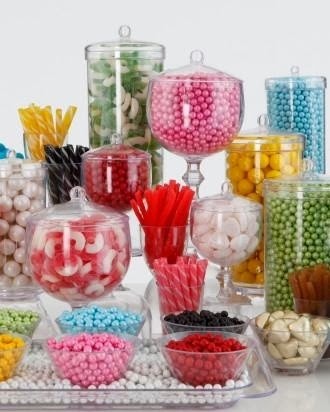 Its also become quite the popular theme to have candy parties with beautiful large displays of candy. The colorful displays can really grab your attention what done up correctly. Besides hosting a party, even taking the time to plan out your kitchen displays can make all the difference. Coming from a person with both a restaurant background and love for entertaining, I feel it is important for my kitchen decor to show off my colorful personality as well. If you have even the smallest counterspace, a stylish cereal dispenser or the right apothecary jar can display more than just the food you have available for guests. 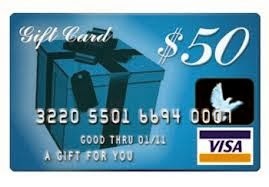 Candy Concept INC. is giving away a $50 Visa Card this New Year! 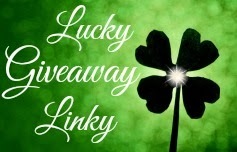 Take a moment to check out all they have to offer and to enter the giveaway! If I won i would buy my new grand baby a present, he/she will be born in June. 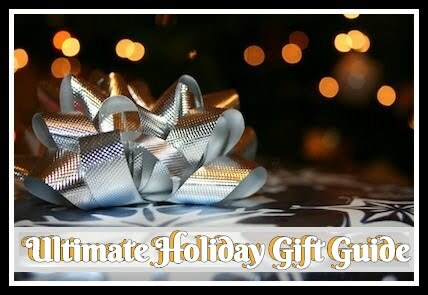 I would use it to get a birthday gift for my son. Use it for new décor for my sons room! I would put it toward a Cameo Silhouette. I would buy my daughter birthday presents. Thanks for the awesome give away! My 6 year old just had another growth spurt so I'd get her some new pants and shoes.